We're glad to tell you that on Monday, December 15th, we'll launch a new version of Platinum Rift, the AI battle. For this revised edition, the idea is to create a challenge that can be a lot of fun, without the problems we encountered with rankings during the first version of PR. We want this challenge to be yours. 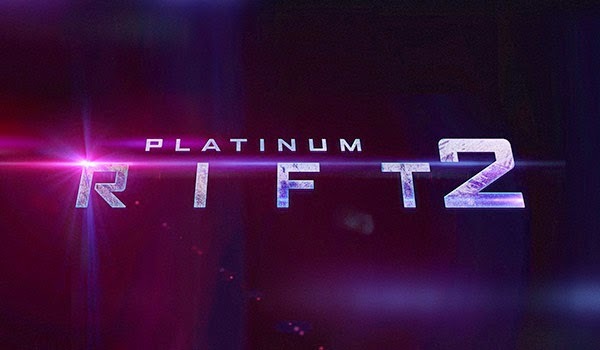 So for Platinum Rift II - The Ultimate Fight, you'll be able to participate and interact with the game in two different ways. Every Friday, we'll select the most appreciated rule / the rule with the most positive comments on the forum and implement it for the next Monday. Whenever possible, it is best to respect a ratio of about 10:6 for the map size. 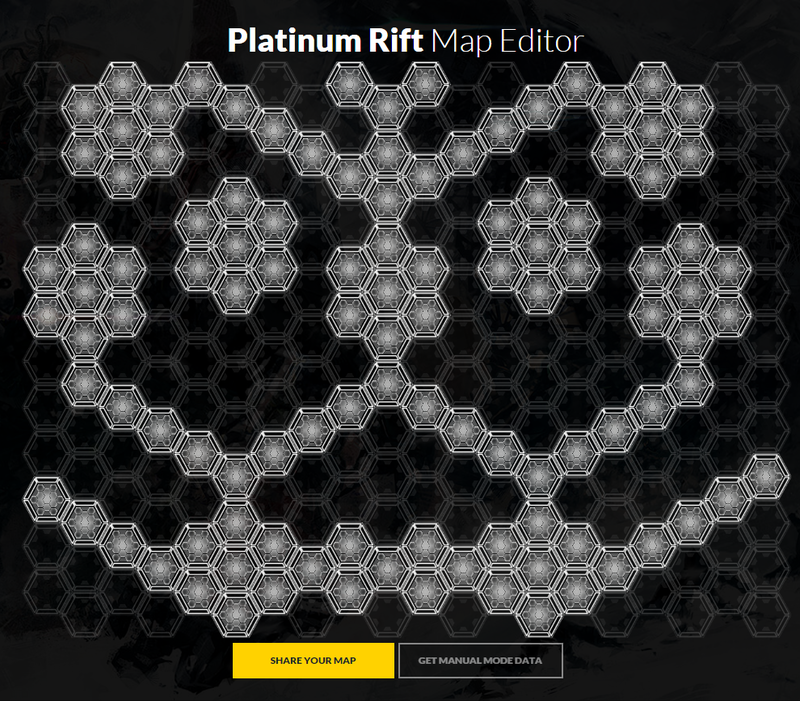 And for each map, feel free to specify in the comments where you wish the resources and AIs to appear. What will happen every week? As long as the challenge will be on, every Friday, we'll select the best map and the best rule that will be added to the game for the week to come. CodinGamers whose creations are selected will win a t-shirt. And to spice up the game a little more, we'll also offer t-shirts to the 3 best ranked players at the end of each week. That will be the Friday PR II Update, with its winners, new map and new rule: stay tuned! I think it'd be very challenging to have every cell decide for itself where it should send units. Distributed team AI! You are correct. This new rule is written in the statement within the IDE.